Davino Management specializes in farmland acquisition & -consolidation in Romania. It delivers turnkey managed projects on demand. Integrating negotiations, measurements, surveys, procurement preparations and cadastral registration. 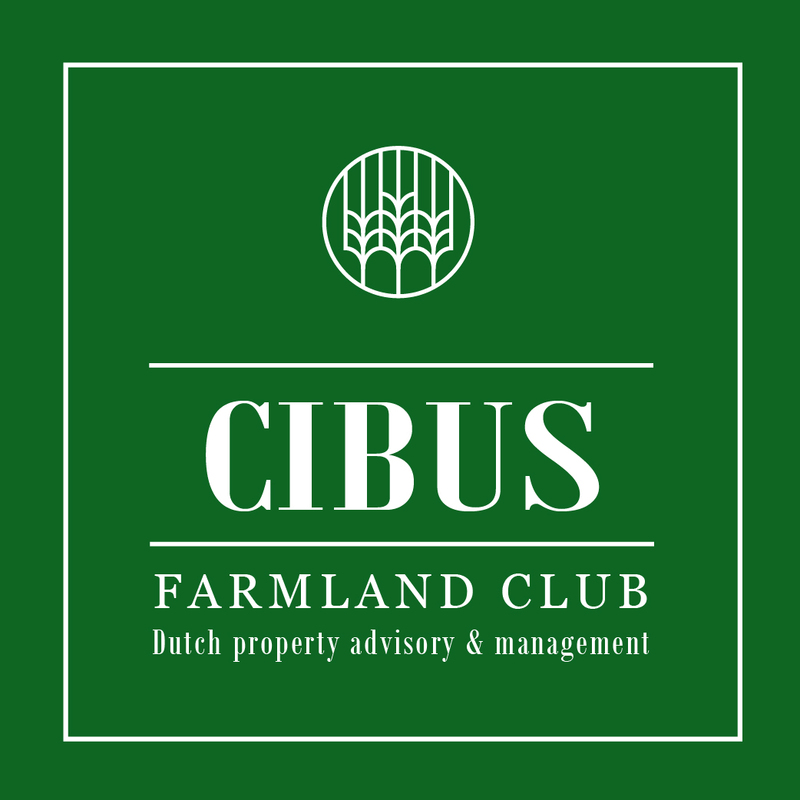 Its team contains 20 employees with an extensive experience and proven track record in providing its services to mostly foreign institutional investors that consolidate farmlands and expand their current portfolios by purchasing surrounding land plots. Over the past 10 years Davino Management has successfully completed numerous farmland aggregations for various foreign corporate investors and has developed a deep understanding of its project management and relevant leadership that is required in this field of work.